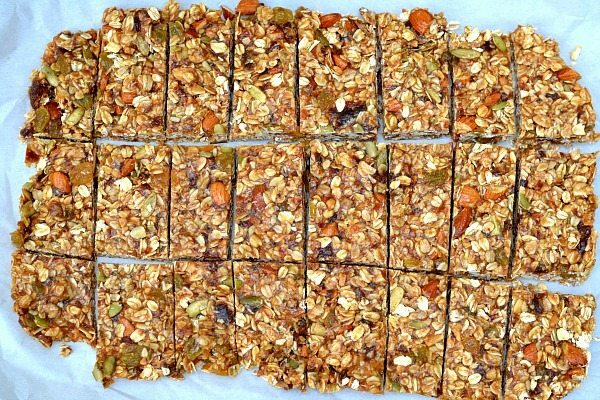 Here at the Gasol Foundation, we’re committed to educating people on how to follow a healthy diet.Gearing up for some sport activity and want to learn how to make healthy granola bars for good energy?! Follow this recipe to add a healthy and diverse new dish to your repertoire. Maintaining a healthy and balanced diet doesn’t mean you have to give up desserts! Try this recipe for a healthy and sweet treat! 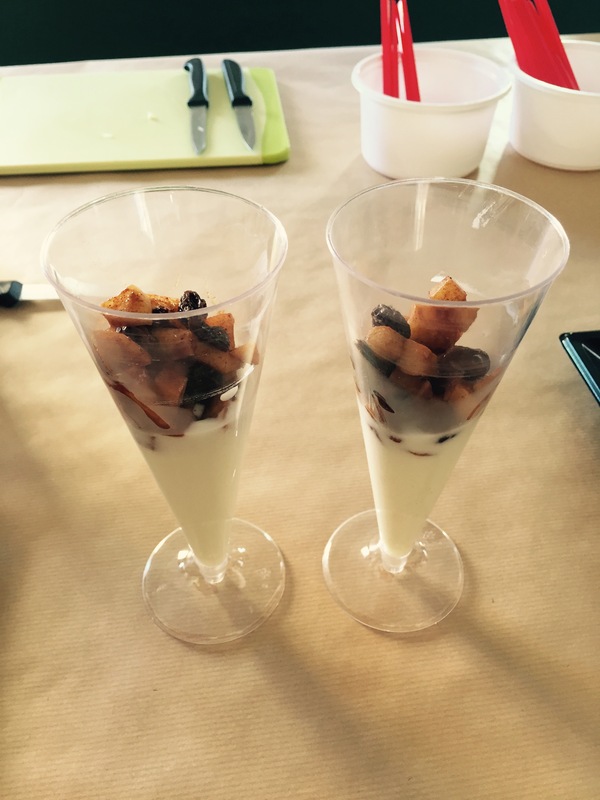 CUP YOGURT AND FRUITS (Serves 4) 4 natural yoghurt 1 block 1 pear 10 raisins 1-tablespoon cinnamon Peel the apple and pear and cut into small dices.